Welcome at the *** campsite La Bissera in Pommier de Beaurepaire in Isère. We welcome you in a beautiful hilly setting, at the foot of the Bonnevaux forest and its many fishing ponds, only few kilometers away from the main roads. Relaxing holidays in a preserved natural setting! Here you can organize group group meals for associations, weddings, baptisms, communions, birthdays, family gatherings, only upon reservation. Fancy having nature holidays in Isère ? 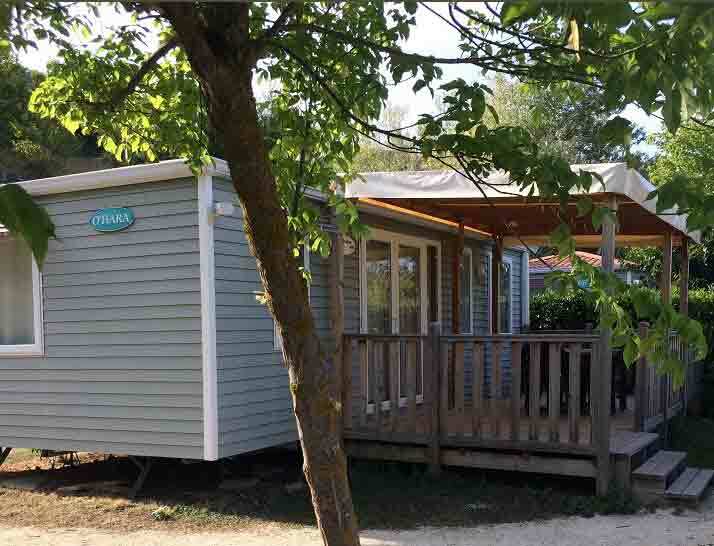 Our campsite offers fully equipped mobile homes, rental on sunny or shady location. Mobile homes rental throughout the year. Pitches rental for campervans throughout the year. Pitches rental for tents from April to end of October. 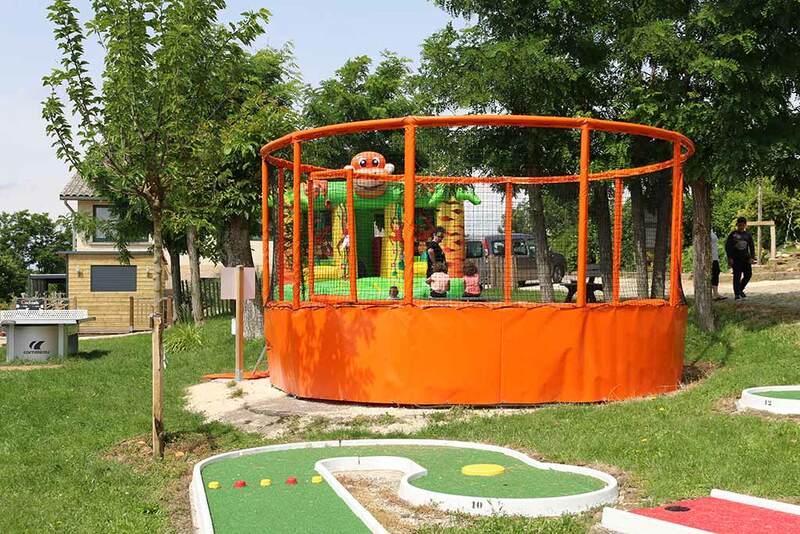 The campsite La Bissera offers several locations for residential mobile homes. Sunny or shady...you just have to choose ! 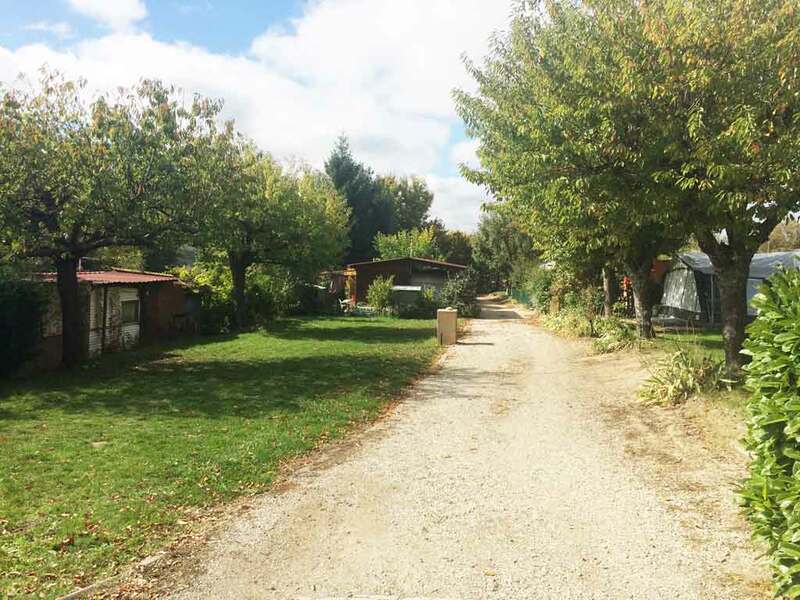 The campsite La Bissera is located in the countryside in the Dauphiné in Isère, not far from Lyon, Vienne, Grenoble or Valence. Around the campsite you will find, rmany paths where you can go hiking, cycling, mountain-biking, riding horse...as well as many fishing ponds. During your holiday you can visit museums, castles, or just stroll in the surrounding villages. Enjoy doing activities in the nature nearby the campsite ! 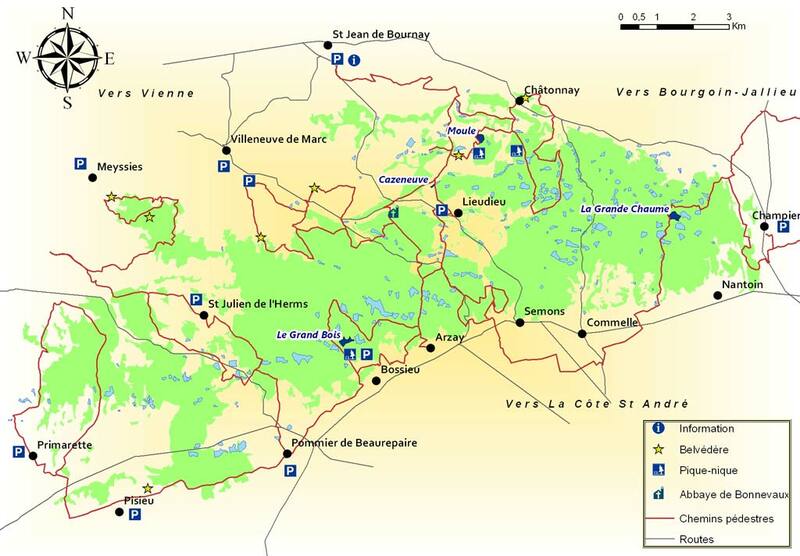 There are many hiking trails crisscrossing the forest of Bonnevaux and the territory of Beaurepaire, as well as the Way of Saint James. Cyclists will enjoy the many cycling tours in our region. A real paradise for fishermen! Fishermen will be able to tease carps, roaches as well as predatory fish in one of the many ponds near the campsite La Bissera. 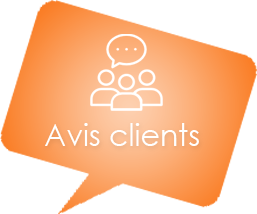 You will find around the campsite many houses built with pebbles or adobe as well as many famous site to visit: castles, churches, medieval villages of Revel and Côte-Saint-André and of course the city of Vienne with its many ruins and monuments from the Gallo-Roman and Medieval era.